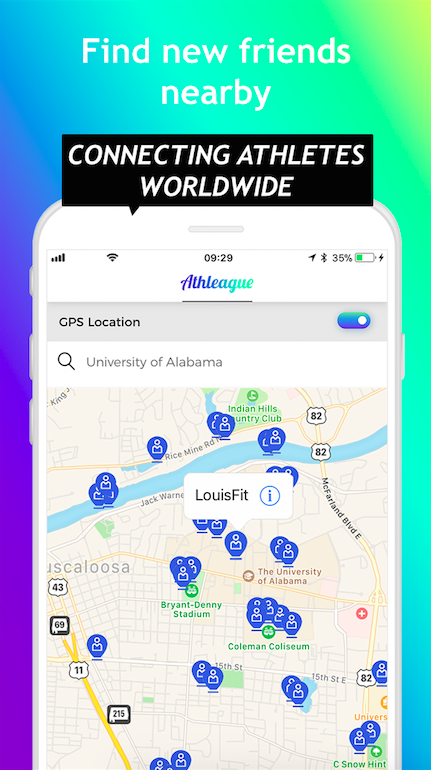 ZURICH, Switzerland, November 19, 2018	(Newswire.com) - ​Athleague, the first social media video sharing app for athletes and sports teams allows users to share videos with others from the same or different sports category, find new friends nearby and puts an end to Cyberbullying through robust reporting, launched today and can be downloaded directly in the App Store or Google Play Store for free. Athletes and sports teams worldwide can now select from a variety of popular sports categories. The chosen category will show in their profile so that other users who search, e.g., ”Football” in that function can see all users in that specific group, engage with them and connect. “We invented a platform on which all athletes -freelance or professionals- can empower one another, make new friendships and with that not only being connected virtually but in reality, train together through special features, network with sports brands and being filled with positivity through strong online accountability,” says Shana Conod. Fieldhouse media studies of student-athletes show that 27% have witnessed a teammate being cyberbullied on social media. "Mental health is one of our top priorities - Both, online and offline. Holding users and the community accountable for their actions is at the core of every decision we make as the A-team. We believe engineering a more accountable community of users is the key to a more harmonious and respectful experience. 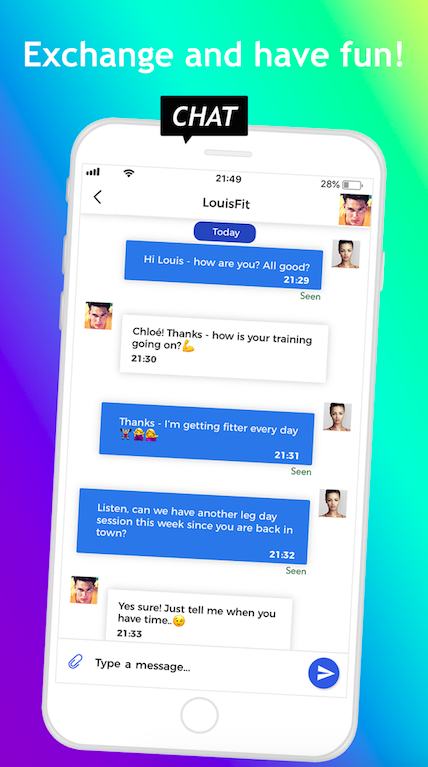 We hold our users accountable for their actions, and we want people across the globe to co-exist online without bullying, hate or bad behavior in general. In conclusion, all athletes can focus on their current sports, health and find important connections for life through networking. Free from distractions and full of purpose," says Conod. 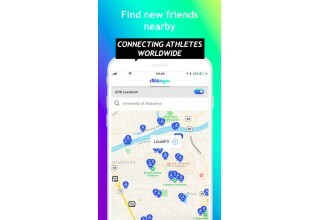 The special friendship feature of Exploring Others Nearby allows users to see all athletes located nearby and find out which category they are part of. This function allows athletes to exchange, build friendships, meet and empower one another with others from their region. NCAA studies show that student-athletes wished their coaches and athletics administrators would talk about more frequently about getting a job after college, maximizing their athletic performance and balancing academics/athletics while keeping sports in perspective. Having a platform to exchange with former student-athletes, nutritionists, and coaches will help these athletes with their struggles. 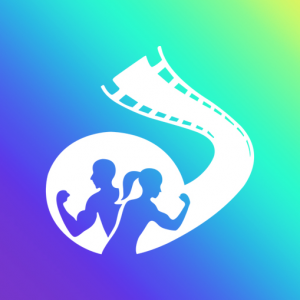 Athletes can now watch tips from coaches, connect and meet with former student-athletes to get advice on how to sustain their growth. “Sports has always and will always bring people together. On Athleague it is not a competition. We are a community of support and empowerment. The outcomes are real friendships, a positive community, and career opportunities through networking, scouting and recruiting", says Shana. Sports Brands and sports teams can easily open their business profiles and engage with athletes directly resulting in new opportunities and relationships that will impact evolving careers. 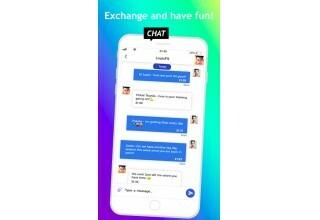 Collaborations and networking have never been easier! Through eliminating pictures and being a video only platform, Athleague enables you to see who the person behind a picture is. “Users will not be deceived through perfectly retouched pictures with filters. Athleague is a raw app. This is real life. Our community appreciates you just the way you are,” says the CEO. None of us achieves greatness alone. Athleague believes in the power of technology combined with sports to move the world forward. 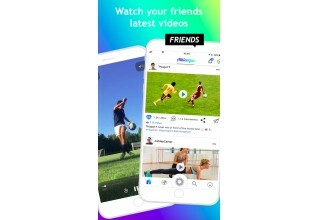 Athleague KLG is a social media video company. 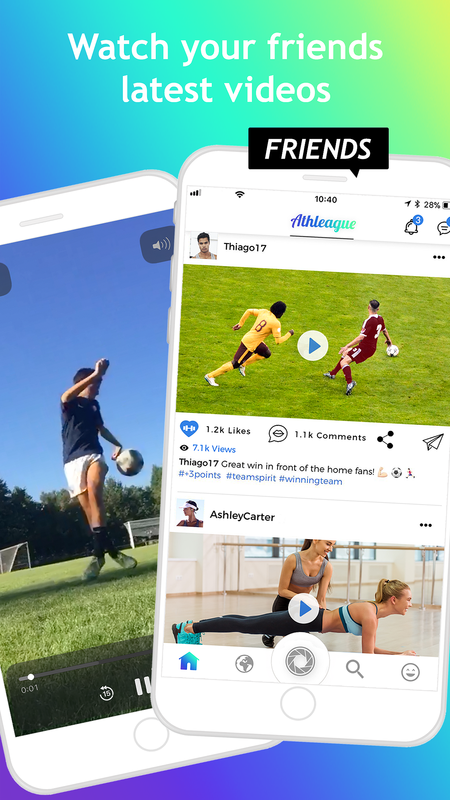 ​We believe that providing a video sharing platform tailored for athletes represents our greatest opportunity to re-invent the game of how athletes communicate, live and empower each other.